Pigs love enjoying the fruits of their labour and 2019 will be a year of social gatherings with a focus on quality experiences. Come out of the doghouse and join the pen party with these 8 tools to enhance your Lunar New Year celebrations from February 4th to 19th. Using chopsticks to handle your dry flower will add to the protection of the trichomes saving a fuller terpene profile for your consumption enjoyment. In addition, chopsticks make an excellent poking tool when rolling your J’s or packing cones. 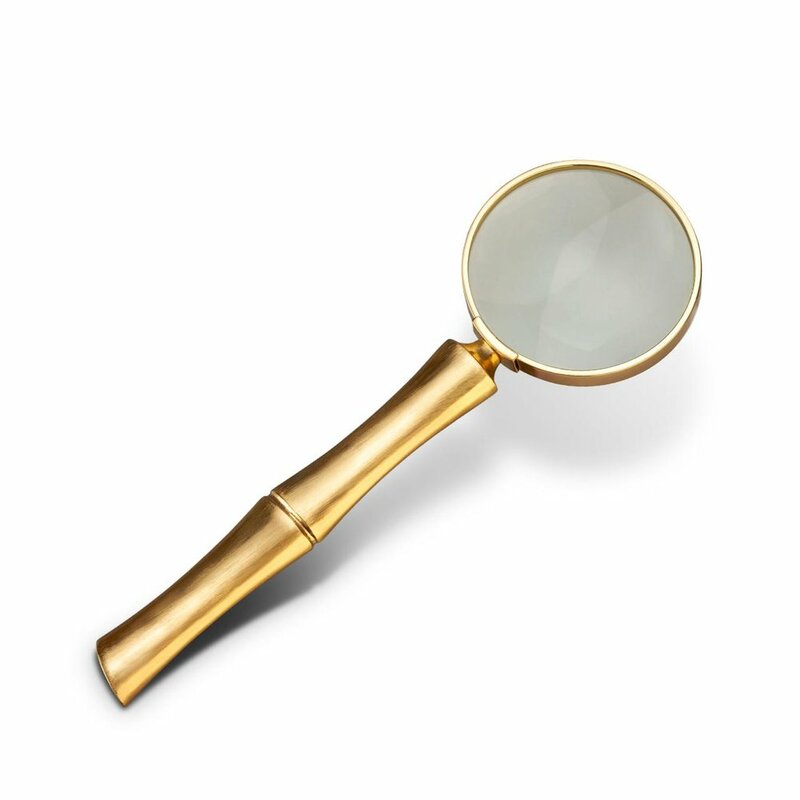 A handheld magnifying glass is an important tool for your cannabis experiences as you’ll be able to identify healthy trichomes and contaminates ensuring you’re an informed cannabis consumer. This beautiful and modern piece inspired by bamboo is hand-gilded 24K gold-plated stainless steel with a glass of 7 x magnification. It’s bad luck during the Lunar New Year celebrations to use sharp objects like scissors and knives as it’s believed they cut wealth. Grinding your cannabis with a pestle & mortar will ensure your abundance and make you stronger. The Lunar New Year is 15 days in 2019 and involves many visits with family and friends. Always be prepared by packing these red and gold cones for all your Lunar New Year’s celebrations. This genuine Zippo lighter is windproof and refillable with a lifetime guarantee. 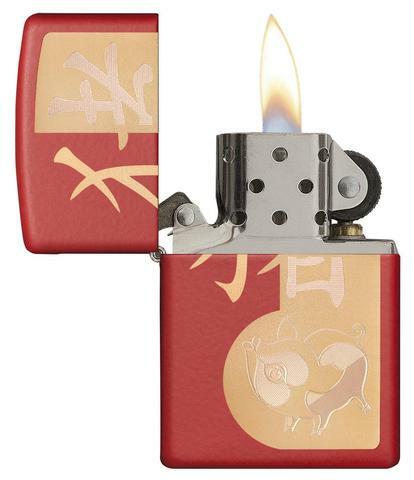 The colour red represents happiness and good fortune with the contrast of the brass laser engraved with Chinese characters and the pig. You’ll be well received in your sessions during 2019 with this spark of fire. Cleanliness is next to godliness in the year of the pig which is why this two-piece ashtray is ideal. Designed in 1926 by Marianne Brandt, it’s designed to keep ashes and roaches out of sight. Enjoying food with family and friends is a big part of the Lunar New Year celebrations this is why a Levo Oil machine is ideal. Easily infuse your cooking oils with botanical ingredients like cannabis or other herbs to add to your food. After these riots, Labour Minister MacKenzie King visited legal opium dens destroyed by the riots to assess for insurance coverage. His experience of visiting these dens led to the 1908 Opium Act which is the first Canadian law that prohibited drugs; in 1923 marijuana was added to the list of prohibited substances. As a result of the anti-drug campaign, possession and trafficking laws disproportionately targeted Chinese Canadians who’ve been burdened with opium and marijuana convictions. This year fill your lucky red envelope with money for Cannabis Amnesty which is working towards expunging the records of nonviolent cannabis related offences.